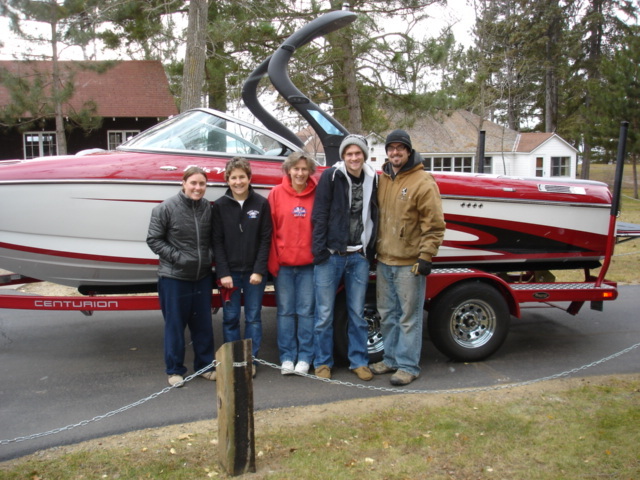 Son Watersports has an active team of sales people that will work tirelessly to sell your boat or trailer! Each listing agreement with a seller is unique so give us a call or drop an email and we’ll share a fee structure and plan of sale. 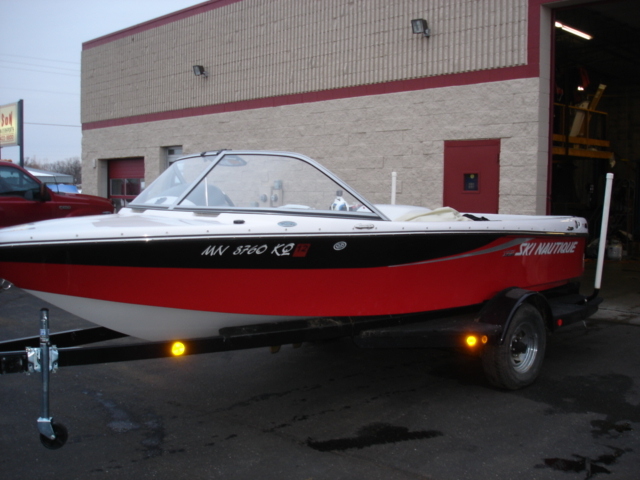 We take the hassle out of selling your boat and trailer.